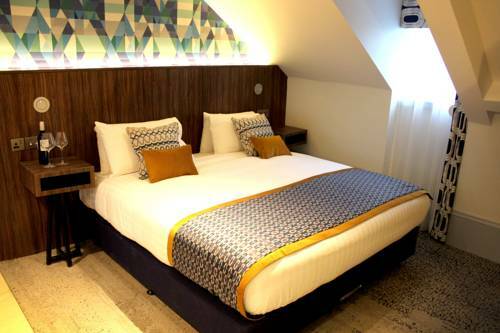 We are located in Newcastle upon Tyne, 91 Aparthotel Jesmond Road offers self-catering accommodation with free WiFi access throughout and on-site private parking facilities free of charge. 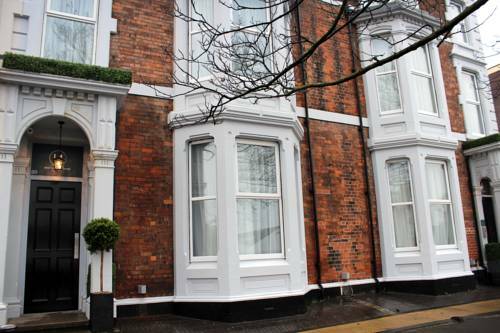 The property is situated 800 metres from Northumbria University and 1. three km from the Theatre Royal. Each studio and apartment is air conditioned and consists of a living area with a TV, a well-equipped kitchen with a dining area, and a bathroom fitted with either a bathtub or a shower and a hairdryer. Free toiletries are provided. St James' Park and Quayside are within 1. five km. Newcastle International Airport is located nine km from the accommodation. Follow A1(M) and A1 to A1058 in Newcastle upon Tyne. Take the A1058 exit from A167(M). Continue onto A1058. Destination is on the left.